Lot 688: Fernando VI. 8 reales. 1751. Lima. Starting price: 14,000 euros. Result: 27,000 euros. Cayón Subastas held another auction “out of the order” in Madrid, Spain, on 20 February 2019. The auction was divided in three parts. 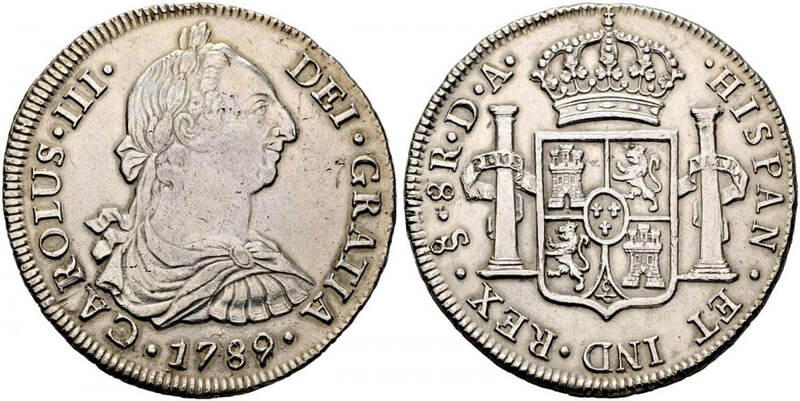 Part 1 featured featuring general coins from ancient to medieval and modern Spanish coins, the second part was dedicated to a collection of peseta coins (from 1868 to 1930s), and in part 3 an important collection of milled pillar coins was offered. Lot 96: Carlos III. 8 reales. 1789/8. Santiago. Starting price: 400 euros. Result: 6,120 euros. 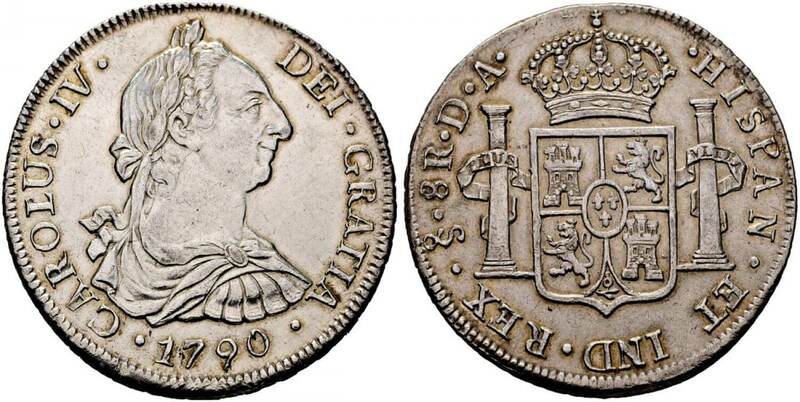 Lot 138: Carlos IV. 8 reales. 1790. Santiago. Starting price: 400 euros. Result: 3,420 euros. Lot 387: Alfonso XII. 25 pesetas. 1885. Madrid. Starting price: 2,000 euros. Result: 5,160 euros. Lot 408: Alfonso XII. 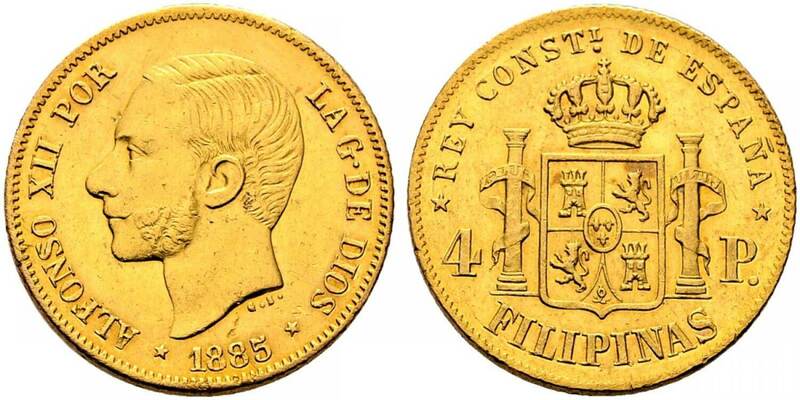 4 pesos. 1885. Starting price: 20,000 euros. Result: 24,000 euros. Lot 1024: Carlos III. 8 reales. 1768. Santiago. Starting price: 18,500 euros. Result: 31,200 euros. For more information on the auction house go to the Cayón website.